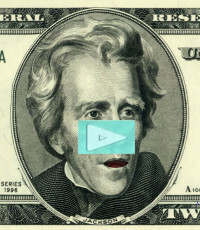 The Trillion Dollar Death Machine… And What You Can Do to Stop It! Posted on November 19, 2014 Author DavidSpring	Comments Off on The Trillion Dollar Death Machine… And What You Can Do to Stop It! 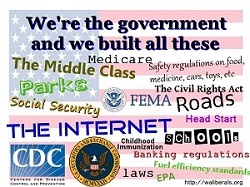 Everything is connected to everything else…. The health of our State’s economy cannot be separated from the health of our States environment. And the health of our environment cannot be separated from the health of our State’s rivers and streams. And the health of our rivers and streams cannot be separated from the health of our State’s forests. The purpose of this study is to summarize the Navy’s trillion dollar plan to turn the Olympic Peninsula into an Electronic Warfare Zone and to provide scientific evidence that two endangered species, Spotted Owls and Marbled Murrelets, would be driven to extinction as a result of this plan. This study is divided into five parts. First, we will review the Navy’s plan to turn the Olympic Mountains into an Electronic Warfare Zone. Second, we will summarize unanswered questions about how this plan might harm humans and wildlife. Third, we will provide a historical summary of past attempts to save the spotted owls. Fourth, we will provide an analysis of current spotted owl population in the Olympic Mountains and evidence of how the war zone plan will destroy this population – which is already on the edge of extinction. If the Navy is allowed to turn the most important remaining habitat of spotted owls into an Electronic Warfare Zone, this will be the final nail in the coffin for one of nature’s most important indicator species. Fifth, we will review what you can do to stop the Navy from destroying the Olympic Peninsula and one of our nation’s last remaining populations of Spotted Owls. 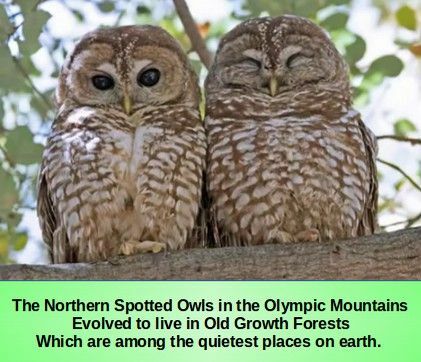 The Olympic Peninsula, on the Northwest Corner of Washington State, is critical habitat for two endangered species, spotted owls and marbled murrelets, both of whom rely on rare Old Growth forests for their nests. Numerous environmental organizations have rated the Olympic rain forest as being one of the most important environmental ecosystems in the entire world. More than three million people visit the Olympic Peninsula every year providing more than $300 million in economic activity and tourism related jobs to the local community. 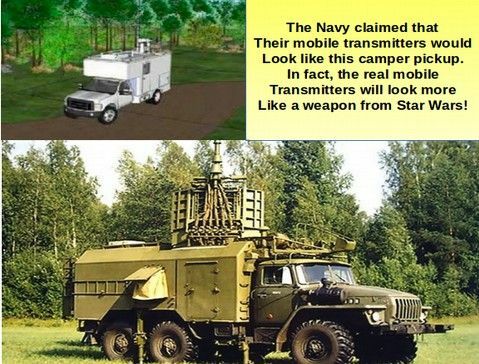 Recently, the US Navy submitted an application to the US Forest Service for a Special Use Permit to allow 3 large trucks – fitted with special electromagnetic wave transmitters – to be driven on Forest Service roads in the Olympic National Forest. The public has been given until November 28 2014 to submit written public comments on this project. However, as the Navy explains in their Environmental Assessment, this project is not merely about having three trucks on Forest Service roads. Instead, the three trucks are an essential component in turning the Olympic Peninsula into an Electronic Warfare Range. In fact, the name of the project on the Forest Service application is Pacific Northwest Electronic Warfare Range Environmental Assessment #42759. The purpose of the project is to build two stationary electronic warfare transmitters and three mobile electronic warfare transmitters to be used in war games simulations by 135 “Growler” jet aircraft scheduled to be stationed at the Whidbey Island Naval Air Station on Whidbey Island in Washington State. If the Special Use Permit is granted by the Forest Service, the three mobile transmitters would be driven to 12 locations on logging roads in the Olympic National Forest and 3 additional locations on forests controlled by the Washington State Department of National Resources (DNR). These mobile transmitters would then be located by and interact with new electronic warfare equipment on the new “Growler” aircraft during more than 3,000 training missions each year – about 11 missions per day 6 days a week or one mission every hour throughout the entire year with each of the 3,000 missions involving an unknown number of Growler jets. The Navy has claimed that the new electronic aircraft would fly at an elevation of more than 6,000 feet above Sea Level and that the new planes and trucks present no danger to humans or wildlife. However, alternate sources indicate that the planes would actually fly as low as 1,200 feet above the surface in the Olympic Mountains and that the new planes are among the loudest planes ever build – measured at up to 150 decibels – enough to cause permanent damage to the human ear and severe stress in humans and wildlife. The intense sound produced by these new electronic warfare jets is why the airplanes are called “Growler” airplanes. In addition, questions have been raised about the long term health effects of the electromagnetic pulse radiation produced by the Growler aircraft and the Mobile Transmitters. It is believed that this radiation can lead to cancer in humans and wildlife. Here are the locations of the proposed Electronic Warfare sites. Note that all of them are very close to critical habitat for spotted owls and marbled murrelets. $300 million in Tourism Losses to Save $5 million in Fuel? 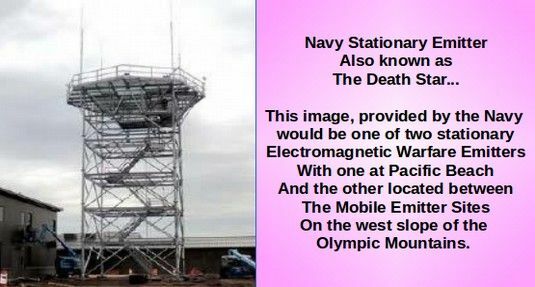 The Navy already conducts electronic warfare games at an electronic warfare range at the Mount Home Air Force base in Idaho. 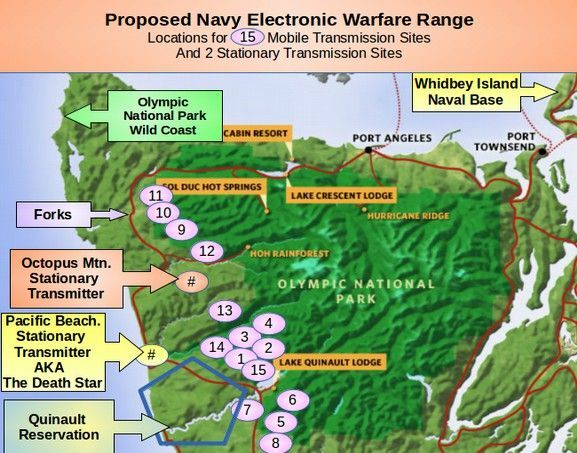 However, the Navy wants to add an electronic warfare range on the western slopes of the Olympic Peninsula in order to save about $5 million in fuel costs. The Navy apparently has failed to consider the fact that turning the Olympic Peninsula into a war zone would cost local residents $300 million in lost economic activity and jobs due to the loss of tourism. The Olympic Peninsula already has one of the highest unemployment rates in the nation. If it is turned into a war zone, it would likely destroy their community. As a consequence, the Forest Service has already received more than 2,500 public comments on the proposal. Over 90% of these comments have opposed the project. However, at a recent informational meeting in Port Angeles Washington, attended by more than 250 angry citizens, the Forest Service improperly stated that “only substantial comments that point out specific errors in the Navy’s Environmental Assessment (EA) will be considered… this is not a popularity contest.” Although required by law to hold an official public hearing on the project, and to manage the forest for the benefit of the public instead of the benefit of special groups like the Navy, Forest Service officials claimed that they do not need to consider the opinion of the public and that they do not have the time or money to hold a public hearing. The 2,500 public comments already submitted can be read at this link. Hear for yourself how much noise these Growler Jets make! 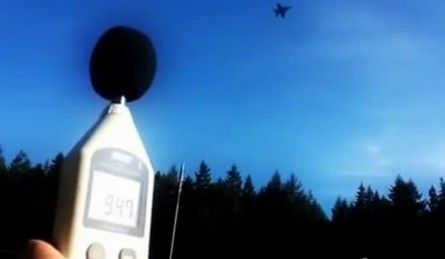 Watch and listen to this video of Growler Jets repeatedly flying over a Little League Baseball Game with the hand held meter registering 112 decibels. This is a five minute YouTube video of the several Growler Jets flying over a Little League baseball game. The decibel rating on the hand held meter reached 112 decibels. “it is not good for the kids… It is not good to anybody.” Note that noise of 85 decibels is enough to cause permanent hearing damage. 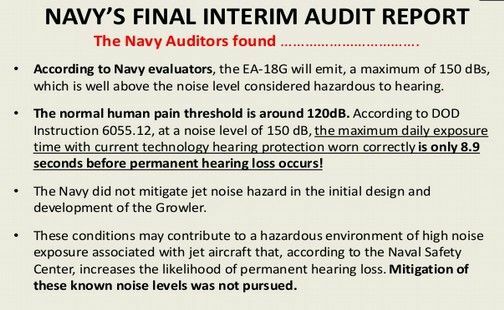 A Navy Auditor found that the noise level of the Growler jets could exceed 150 decibels. We will next attempt to estimate the total cost of the Navy’s electronic warfare plan. This does not include the cost of the loss of tourism to the Olympic Peninsula. It is merely the hard cost of the planes themselves. The Navy recently asked Congress for $2.1 billion to buy an additional 22 Growler jets. From this one might assume that the Growlers cost $100 million each. Every 10 jets cost one billion. So the current inventory of about 100 Growler jets costs $10 billion. But the complete plan is to have 200 Growler jets for a cost of $20 billion. The Growlers would eventually be supplemented by a new electronic warfare jet called the F 35 Lightning. These new jets, the most expensive in history, are initially expected to cost about $400 billion with total eventual cost over one trillion dollars. The Navy plans to purchase 230 F 35 C jets which added to the potential 200 Growlers would make the entire attack force at Whidbey Island more than 400 planes – four times the current number. 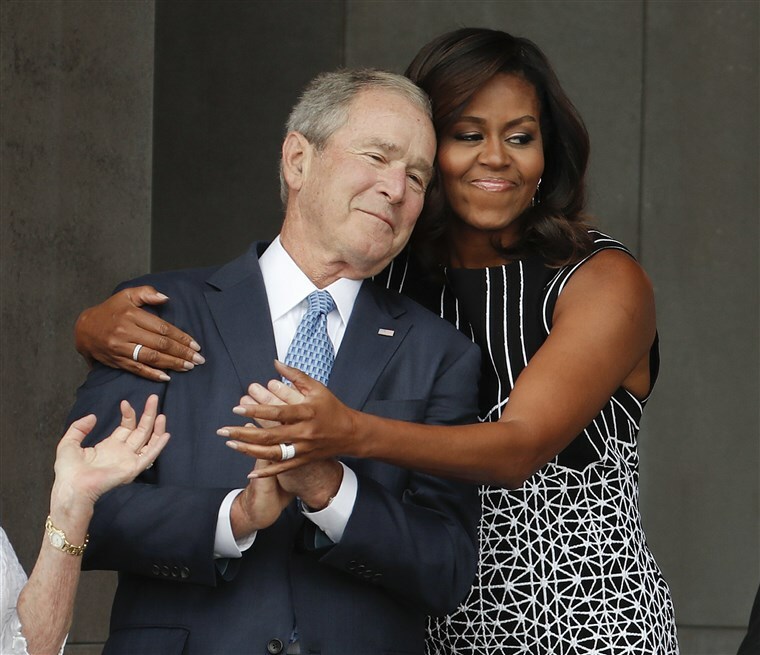 Both of these planes would be stationed at the Whidbey Island Naval Air Station and operate in tandem from the Navy’s fleet of Nimitz class aircraft carriers. The F 18G has two powerful continuous wave transmitters that emit electromagnetic beams towards a potential threat. In 2020, an even more powerful electromagnetic warfare system will be added to the jets. In May 2014, Boeing delivered the 100th Growler to the Navy with a committed for 35 more (4 per year) over the next 10 years. But the eventual plan is for 200 Growlers and 230 F 35 C stealth electromagnetic warfare jets. These electronic warfare jets also require a Nimitz class aircraft carrier – which are the largest warships ever built – each with a crew of 6,000. Each ship is longer than three football fields. 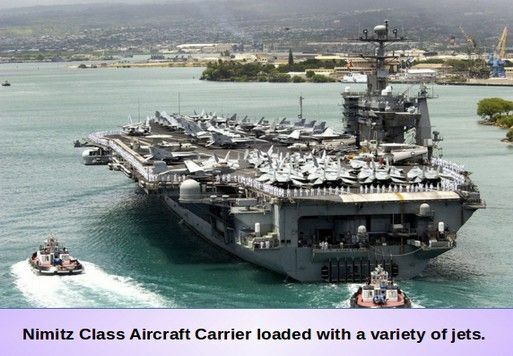 Each of these aircraft carriers can accommodate up to 100 jets. Each of these ships cost about $8.5 billion. The Navy has 10 of these nuclear powered aircraft carriers so the total cost is about $85 billion. This does not include the cost of the 6,000 person crew. 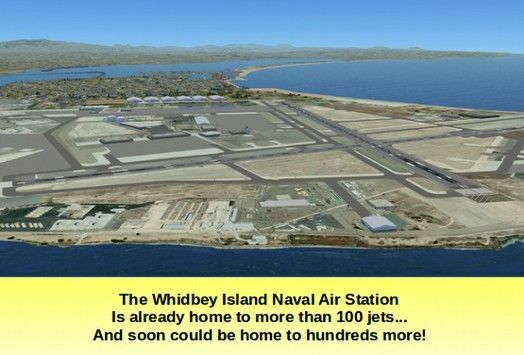 Nor does it include the cost of anything else needed to run the Whidbey Island Naval Air Station. One can only imagine the few remaining spotted owls on the western slope of the Olympic Mountains – owls that evolved to live in one of the quietest environments on earth – being suddenly attacked by 200 to 400 electronic warfare jets up to 11 times a day or more than 1000 times a year. The shear volume of noise is certain to be deafening. Should the owls and residents of the Olympic Peninsula somehow survive these hourly attacks, they would still have to suffer the long term and possibly deadly harm inflicted by tens of thousands of electromagnetic pulse beams raining down on them like a toxic invisible hailstorm from the sky. Imagine running into one of these war machines during your next family camping trip! The Navy says that you will be okay as long as you are not near one of these war machines for more than 15 minutes. No worries there. The moment I see one of these things, I am heading the other direction as fast as I can! As of December 2014, the Navy will also be expanding its sonar and explosive activity into waters off Indian Island near Port Townsend, in the Strait of Juan De Fuca, and in the 2,408 square mile Olympic Coast Marine Sanctuary, where the Navy says it is exempt from prohibitions. It has, however, said that bombing exercises will take place outside the Sanctuary. At the same time, the Navy is developing plans for two Carrier Strike Groups to train in the Gulf of Alaska just south of Prince William Sound and east of Kodiak Island, using new extremely loud weapons systems and sinking two ships per year, in exercises that the Navy admits will kill or injure 182,000 whales, dolphins, porpoises, sea lions, seals, sea otters and other marine mammals in one five- year period. This is less than the original prediction of 425,000 marine mammals, but still so astonishing it makes one wonder what parts of our biologically rich coasts will not become war zones with high casualty counts, if the Navy gets its way.